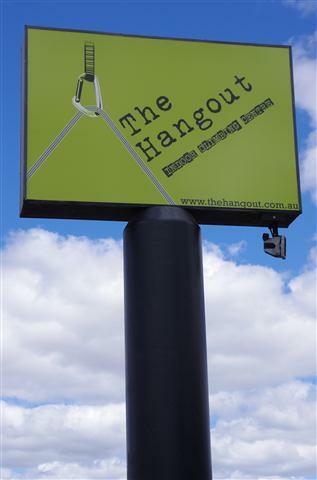 Located at 12 White Street Bayswater, The Hangout is perfect for climbing enthusiasts who can just climb all day as you can climb as long as you want for one price without time limits. The Hangout is open to climbers of all skills and ages. No experience is necessary as a full safety induction is provided. If you are the only one climbing, there is free entry and harness hire for belayers (non-climbing family member who holds the rope while you climb). Entry fees are $14 for adults and $12 for students with $5 for harness hire. If you are a regular, membership fees are $75 for the month for unlimited climbs. Opening hours are between 12pm and 10pm from Monday to Friday and 9am to 6pm on weekends. The Hangout is even open on most public holidays from 10am to 6pm excluding Christmas, Boxing Day and New Years. Located at 63b John Street Northbridge, Rockface Indoor Climbing Centre is open to first timers and experienced climbers. They also have Ladies' Bouldering Nights every second Thursday night and kids climbing classes on Saturday mornings from 10am until 11.30am. Opening hours are between 10am and 10pm on weekdays and 10am and 7pm on weekends. Entry fees are $25 for a casual day pass plus harness or $22 for a full-time student. One month membership costs $100 for unlimited climbs. For more information, visit www.rockface.com.au or call 08 9328 5998. Located at 2/26 Harris Road, Malaga, City Summit Indoor Rock Climbing has unique climbing walls designed with a sophisticated 3D modelling program. They also provide courses that cover skills and techniques, free top roping to lead climbing, anchor systems, climbing equipment and 6 week outcomes based climbing programs. Opening hours are between 10am to 10pm Monday to Friday and 10am to 7pm on weekends. Entry fees are $18 for adults and $15 for students plus $7 for harness hire. There is early bird entry from 10am to 1pm on weekdays of $10 plus $5 harness hire. Membership for one month is $95 for adults. For more information, visit www.citysummit.com.au. Located at 24 Jackson Street Bassendean, Urban Ascent is inspired by the deep red and yellow rocks of the Kimberley. They provide free lessons on how to use the equipment if you are uncertain or new to climbing and they have 27 top rope climbing stations that cover a range of climbing routes from grade 12 to 24. Opening hours are 4pm to 9.30pm on weekdays and 10am to 5pm on weekends. Entry fees are $12 for adults plus $4 for harness hire or $10 for students and under-18s. A one month membership costs $60 for unlimited climbing. 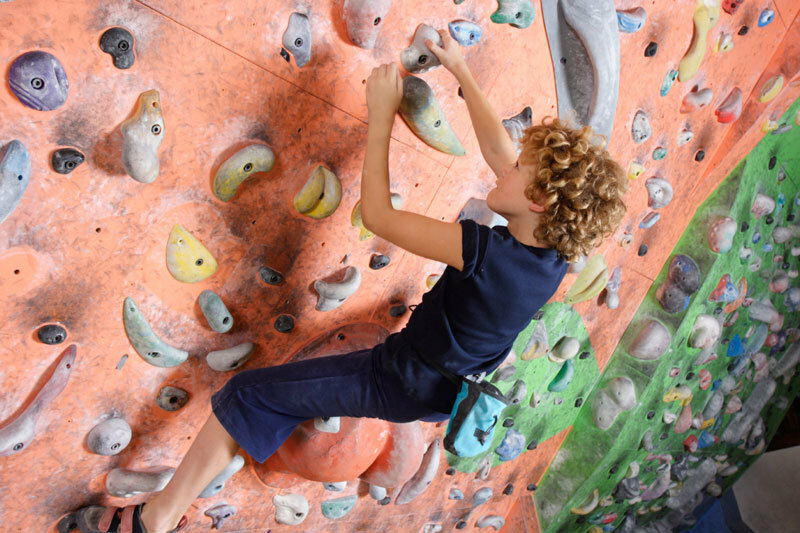 Located at Unit 2/25 Winton Road Joondalup, the Joondalup Climbing Centre is about a 10 minute walk from the Joondalup train station. 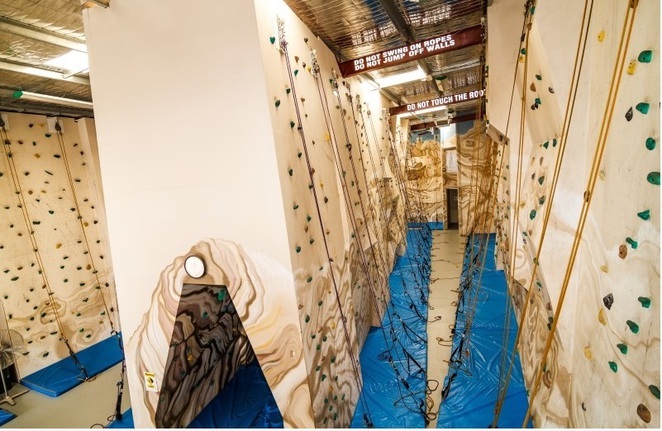 Their facilities include 72 top ropes or 144 climbs and a 19-metre long bouldering cave. Opening hours are 10am to 10pm on weekdays and 10am to 8pm on weekends. Entry fees are $15 for adults plus $15 harness hire or $10 for under 18s or students. Monthly membership is $80 a month. Why all these clubs are located in the North River ??? What about our children, who are living in the South River area? Would you mind to list if there are any Indoor Rock Climbing Centres in the South suburbs?? ?